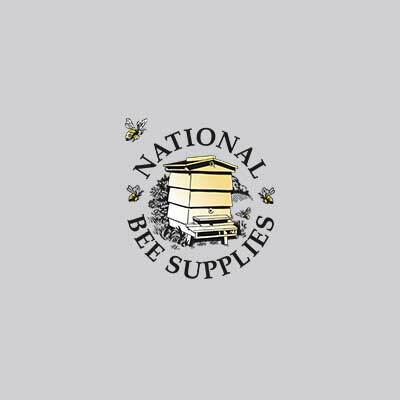 Thank you for using National Bee Supplies. Please complete the form below, to ensure we can provide quick and efficient service. Calls cost the same as to UK standard landline numbers starting 01 or 02. Mobile providers charges may vary. Calls will be answered from 9am to 5pm, Monday to Friday. If you would like to visit our shop, the address is National Bee Supplies, Hameldown House, Hameldown Road, Exeter Road Industrial Estate, Okehampton, Devon, EX20 1UB and we're open Mon-Fri 9am-5pm & Sat. 9am-1pm (March to September only). Please note our shop is closed on Bank Holidays. We look forward to seeing you.